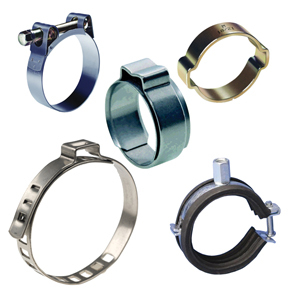 PCM Engineering Services Ltd, have been supplying engineering solutions to UK and Irish companies for over 20 years. 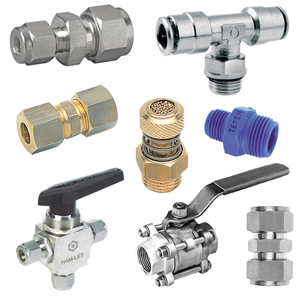 From basic design concept through to installation and planned maintenance, we are recognised as specialists of complete turnkey projects. 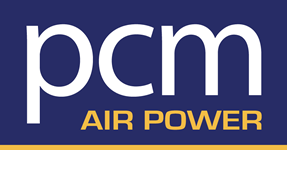 We offer extensive experience in air power design, products and service to ensure energy savings and cost-efficiency across all compressed air applications. 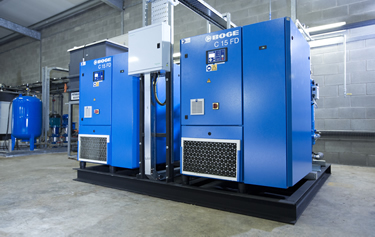 Preventative and scheduled maintenance plans and prompt breakdown response ensure your compressed air plant is in safe hands. 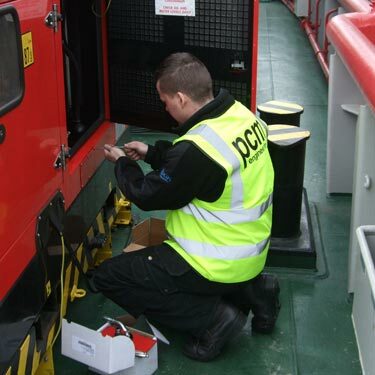 PCM Belfast offers a complete hydraulic service. 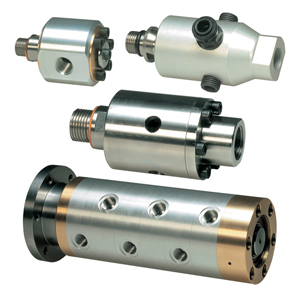 We strive to fulfil all hydraulic requirements, supplying high quality components and services on time. 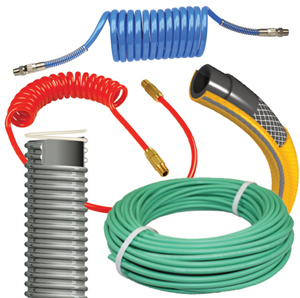 We operate a mobile workshop offering on site hydraulic hose repairs and hydraulic health checks, ensuring down time is minimised. 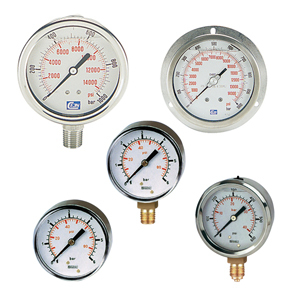 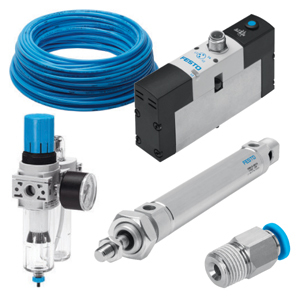 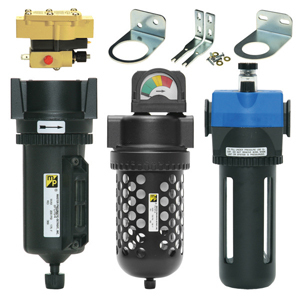 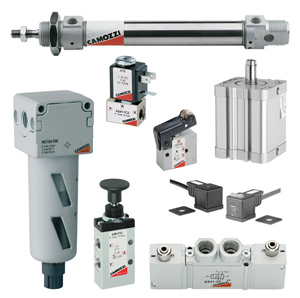 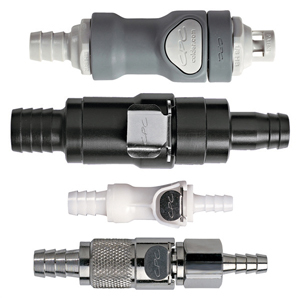 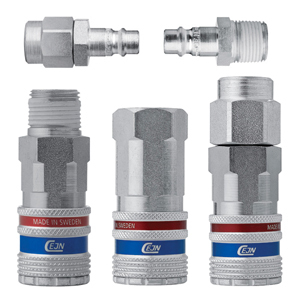 Coupled with our Air Power range, PCM offer a comprehensive pneumatics and vacuum control division. 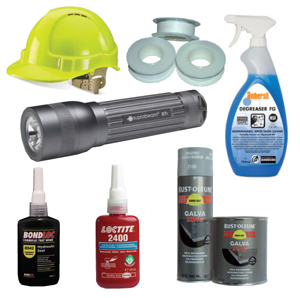 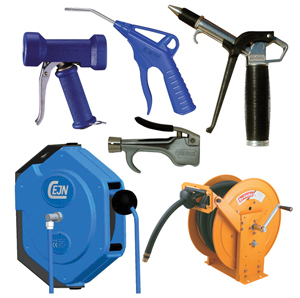 We represent some of the largest manufacturers in the industry. 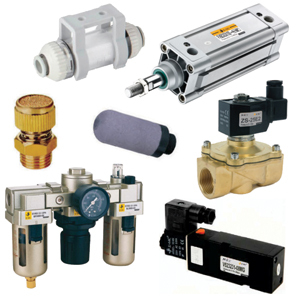 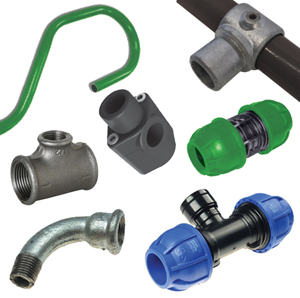 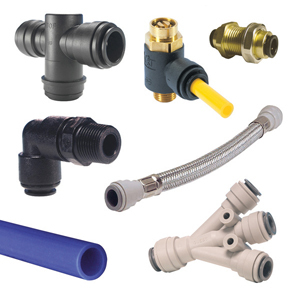 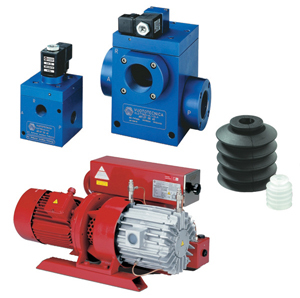 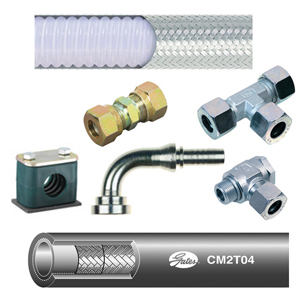 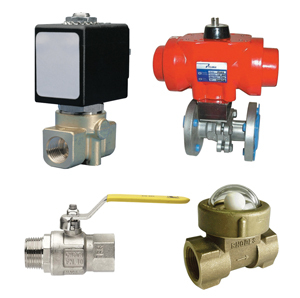 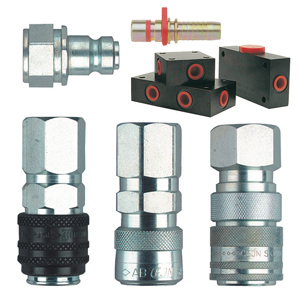 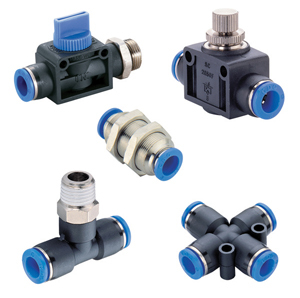 From replacement spares to complete solutions, we have the answer.